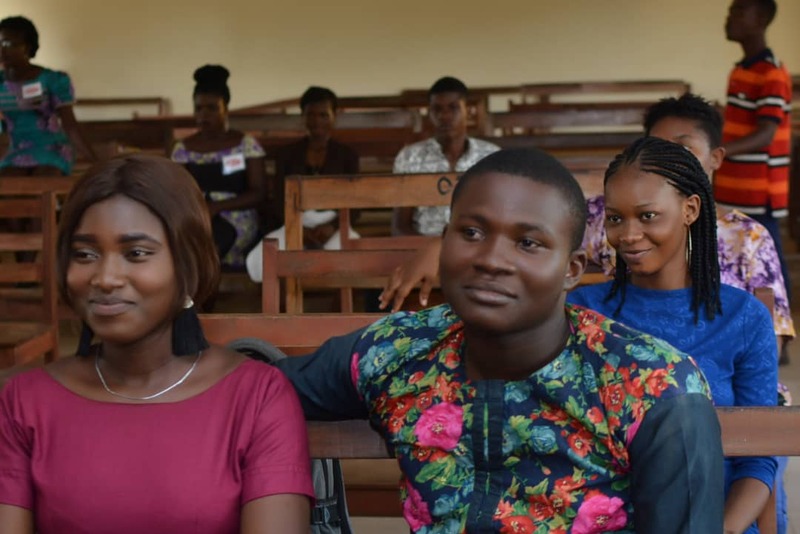 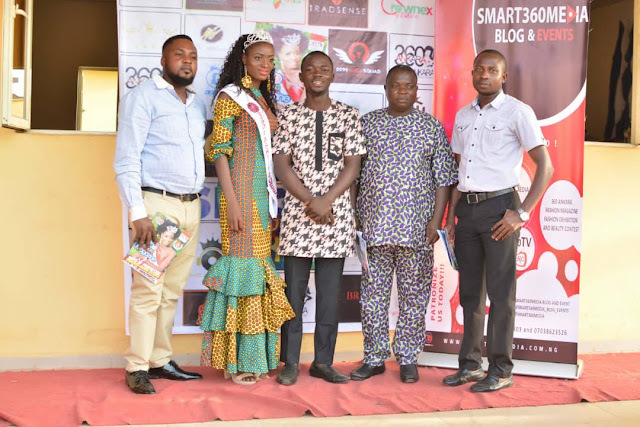 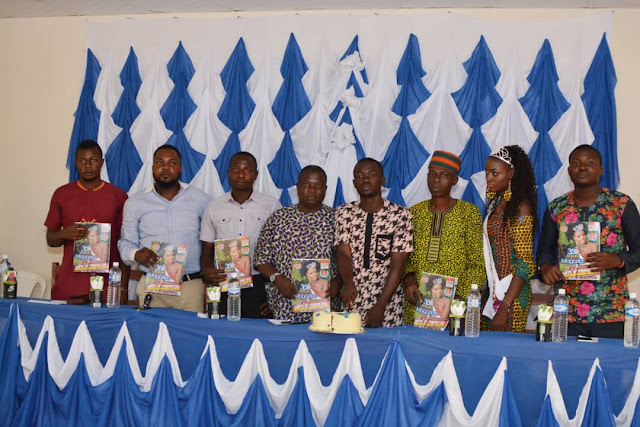 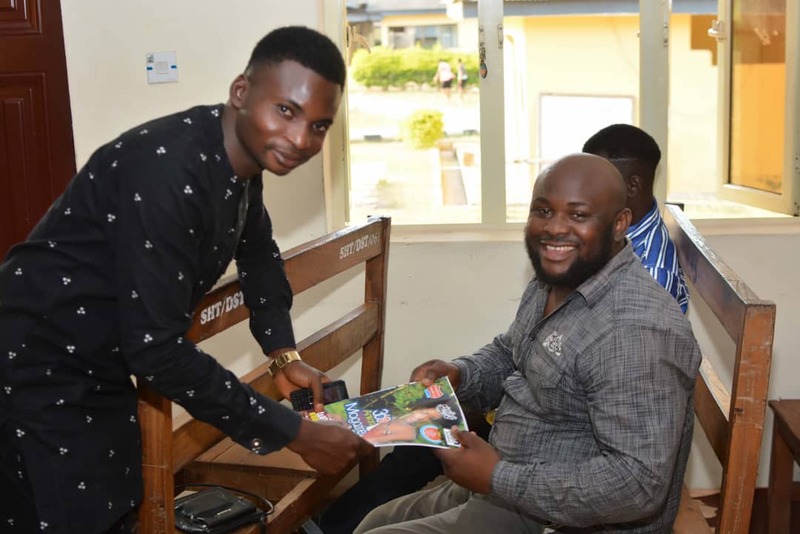 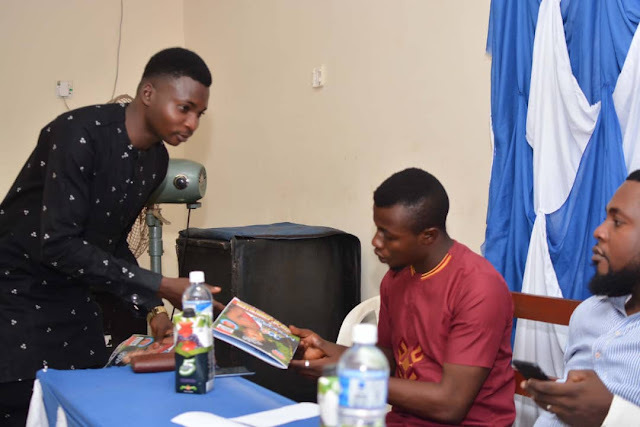 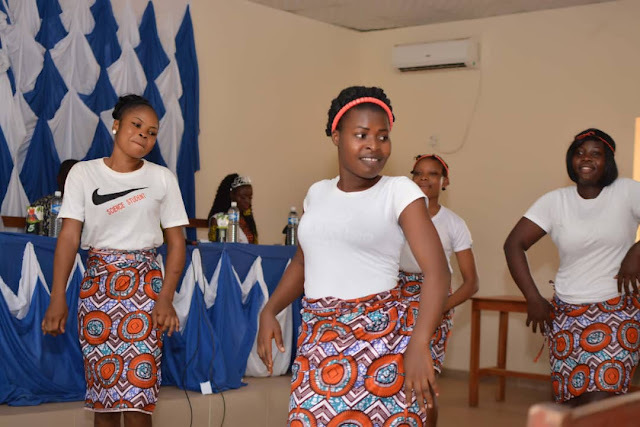 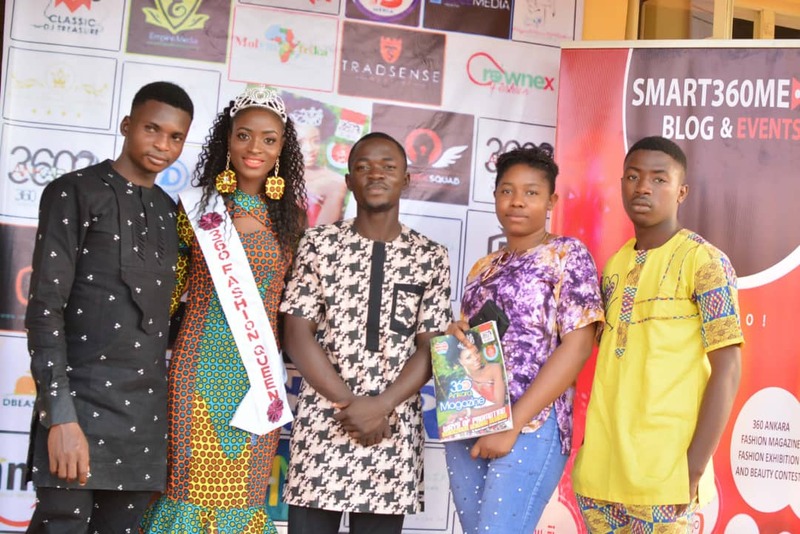 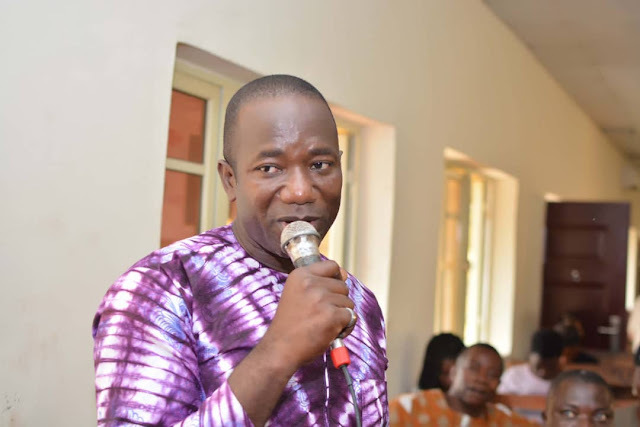 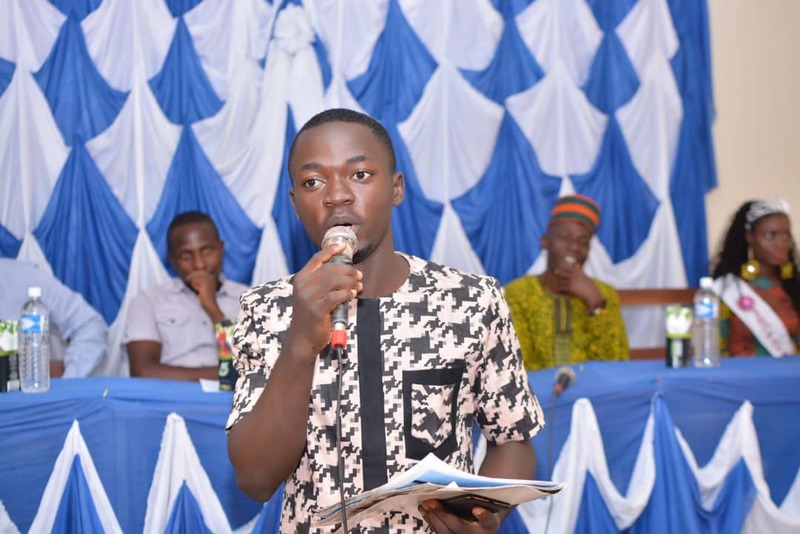 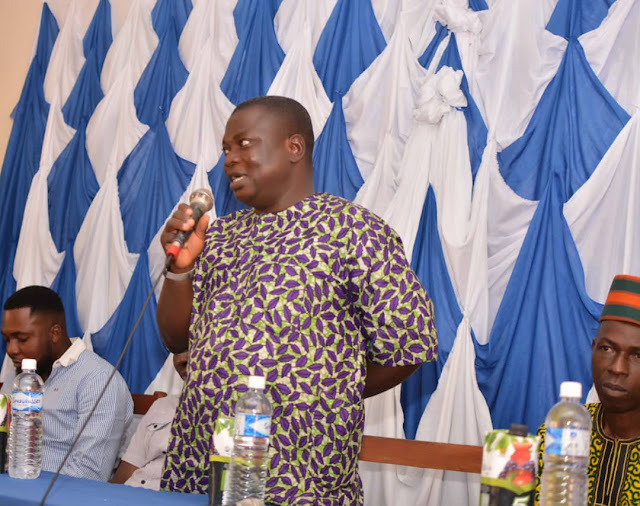 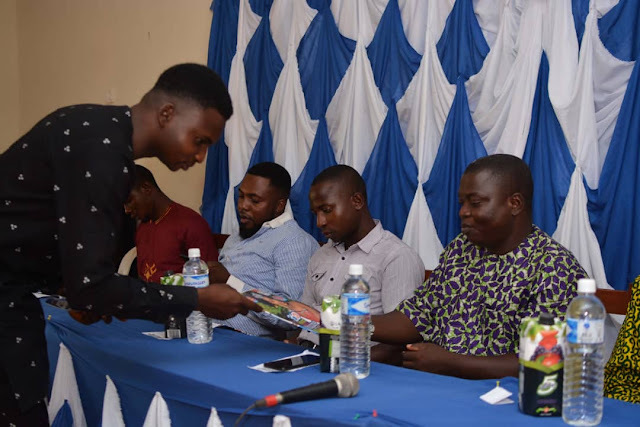 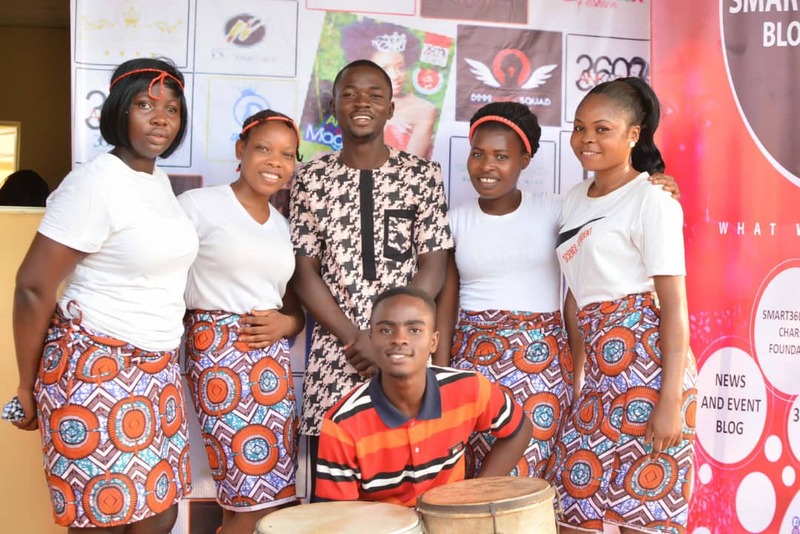 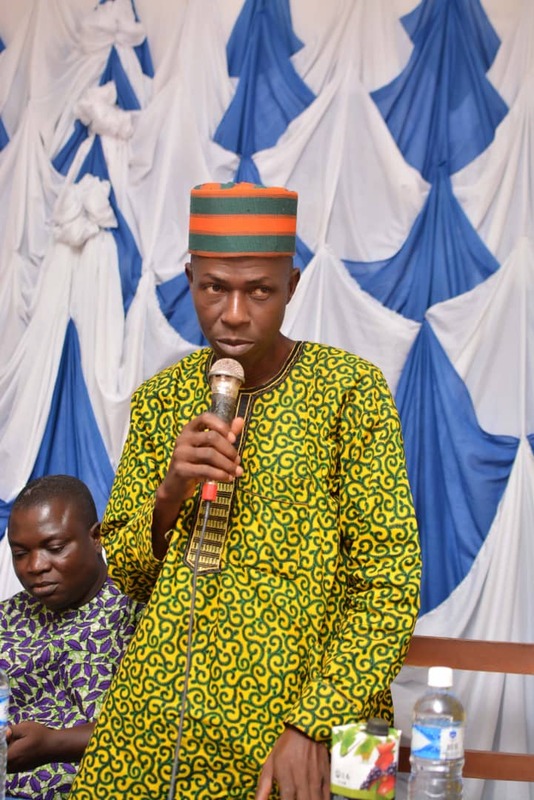 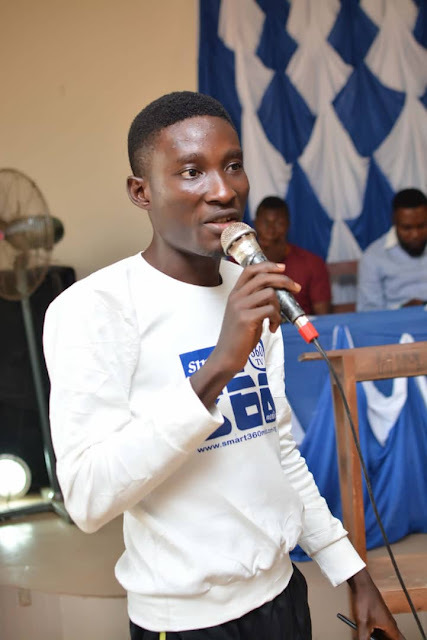 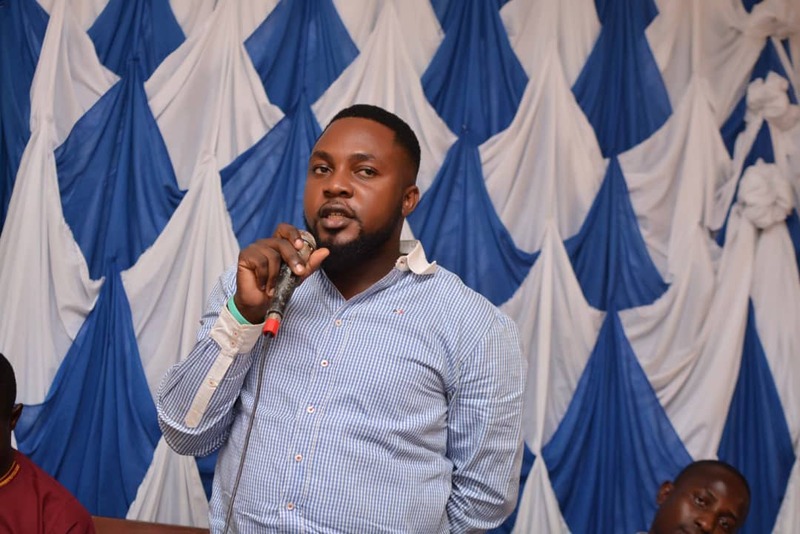 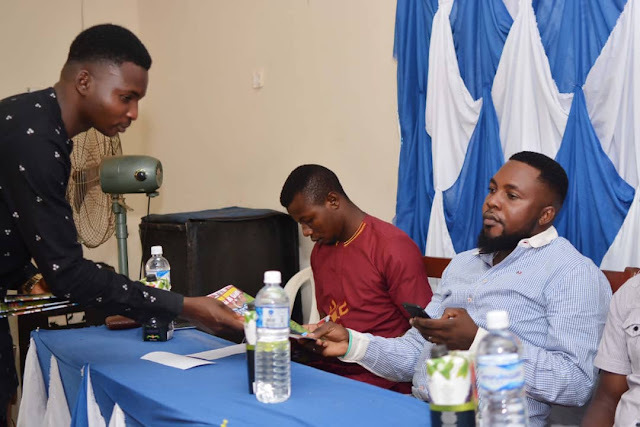 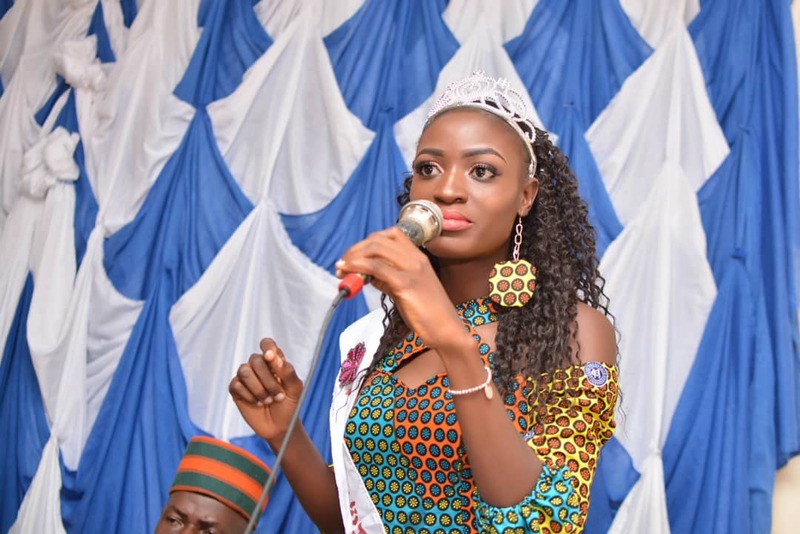 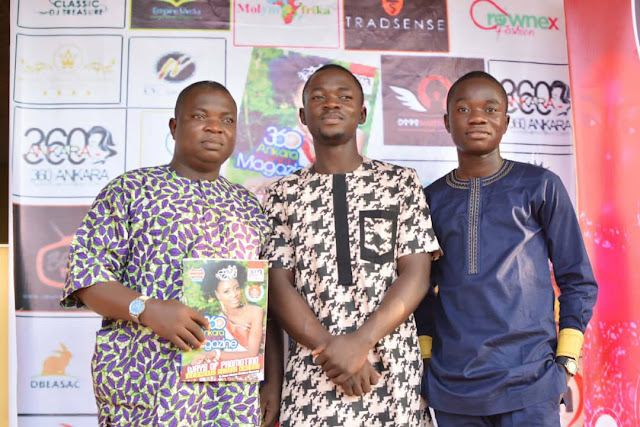 Sequel to the just concluded first volume of 360 ANKARA FASHION EXHIBITION AND BEAUTY CONTEST which came up on 7th of April as part of the plan to produce a first class Ankara Fashion Style, the 360 ANKARA FASHION MAGAZINE was launched on November 29, 2018 at Adeyanju Multipurpose Hall of College of Health Technology Akure. 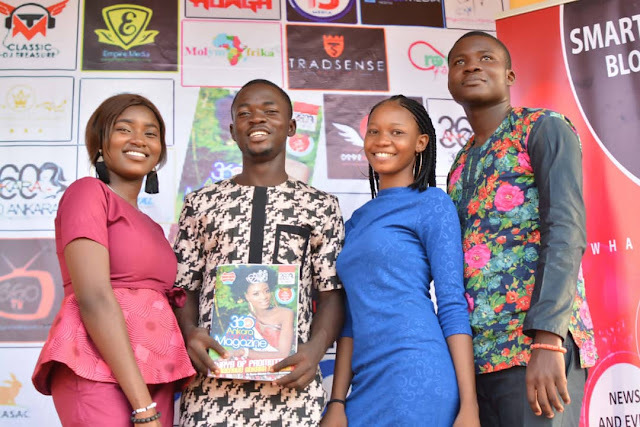 The event started at exactly 3:30pm, with dignitries of high class from all works of life.The magazine contains articles, interviews, pictures displaying series of designs and styles made by different fashion designers and also talks about events that involves the use of Ankara clothes. 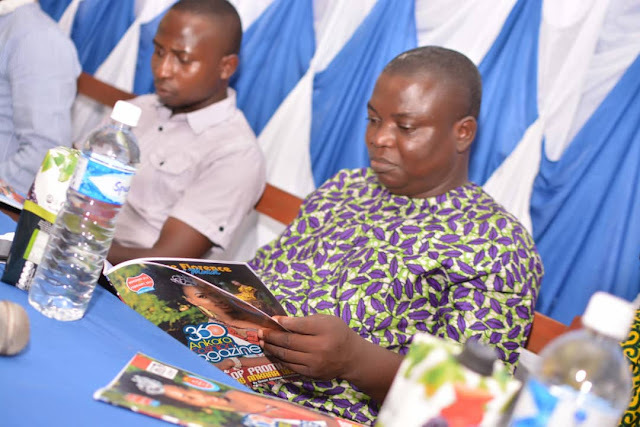 To get a copy of this magazine or for advert placement, kindly contact 09031927803.